The Curse of Osiris expansion was the very first DLC package to be launched for Destiny 2, releasing near the end of 2017. In this Destiny 2 Curse of Osiris guide, we'll be walking you through how to access the first DLC expansion for Bungie's FPS, including a general overview of the Mercury social hub. 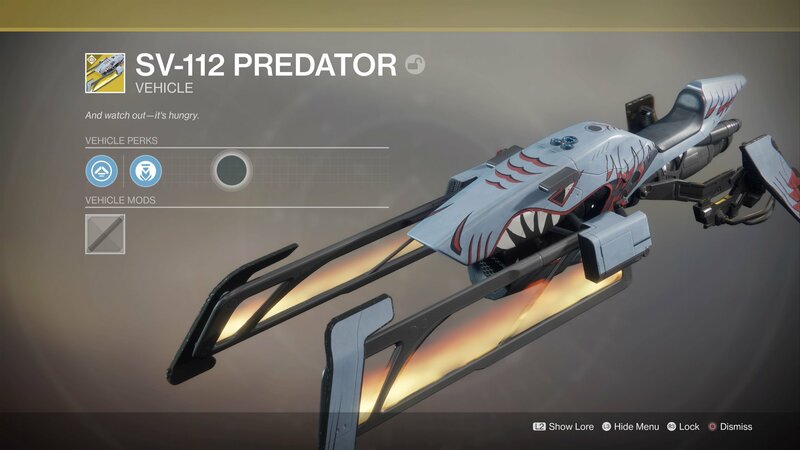 If you need anything else on the wider Destiny 2 game, including all the Exotic weapon and armor items in the base game, as well as a walkthrough of every Nightfall Strike so far, make sure to head over to our Destiny 2 guides walkthrough hub. 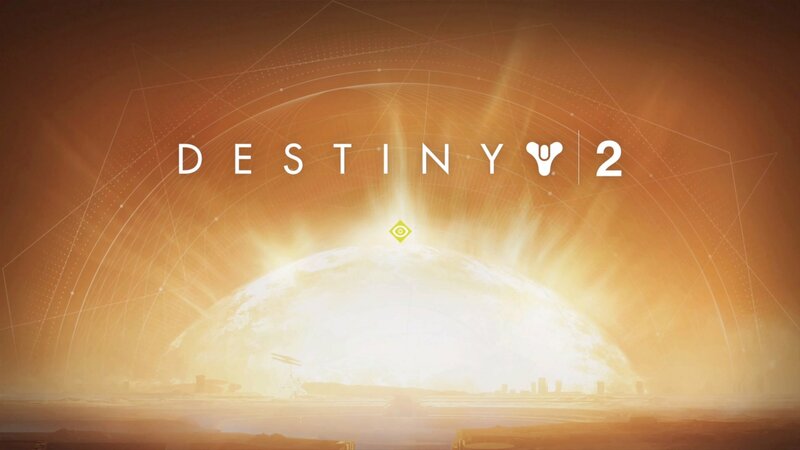 First of all, what does the new Destiny 2 expansion bring with it? The Curse of Osiris DLC features a brand new storyline, involving Osiris himself (who was previously only featured in the original Destiny off screen), on top of a new Strikes, a new hub zone on Mercury, and brand new Raid content. We'll be walking you through all of these in great detail, just as soon as we experience them for ourselves. If you've been away from Destiny 2 for a while, then you'll be prompted to download update 1.1.0 the next time you go to play the game. This is a relatively small download of right around 6GB in total, but it brings in the Curse of Osiris DLC expansion with it, meaning once you've downloaded the update, you've also downloaded the expansion. To access the new expansion content within Destiny 2, simply pull up the Director, and look to just above the Traveler in the middle of the screen, where you'll see the new Curse of Osiris DLC story mission. You'll note that this has a base power level of 200 as a requirement, although we'd also recommend you finish the main Destiny 2 story before kicking off the Curse of Osiris expansion. Once you've activated the story mission, you'll be briefed in a introductory animation by Ikora Rey, who basically oversees the new expansion from the Traveler. 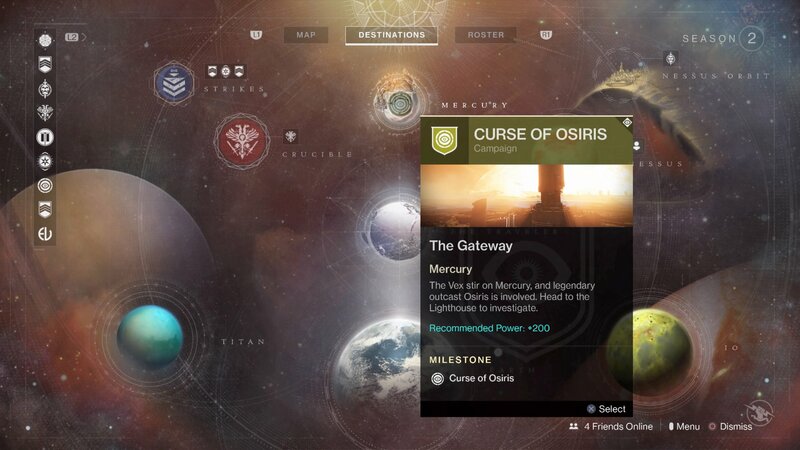 There's an action-packed cutscene featuring Osiris and his Ghost straight afterwards, before another scene where the player character talks to Ikora Rey, before the actual new gameplay on Mercury kicks off. From here, you're into uncharted territory, and you've begun the Curse of Osiris DLC expansion. 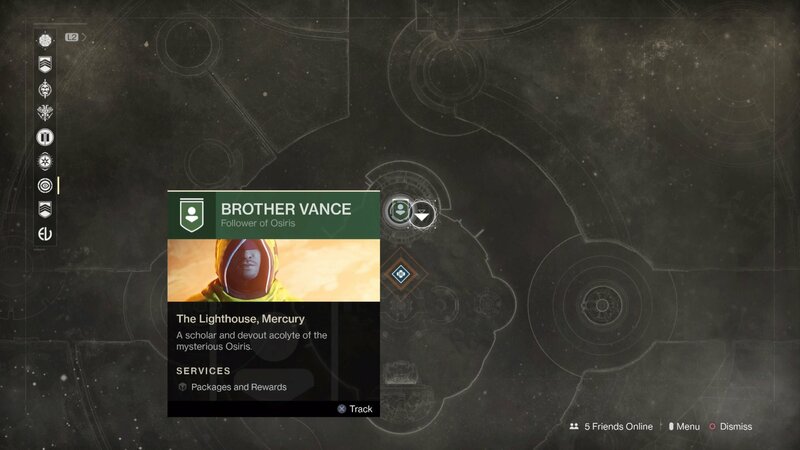 Once you've beaten the introductory story mission for the expansion, (which should take right around 20 minutes), you'll have access to the brand new social hub area on Mercury, featuring Brother Vance as a new vendor. To reach Brother Vance, turn around from the Mercury landing zone, and head through the portal, until you come to the area where you wrapped up the first story mission. 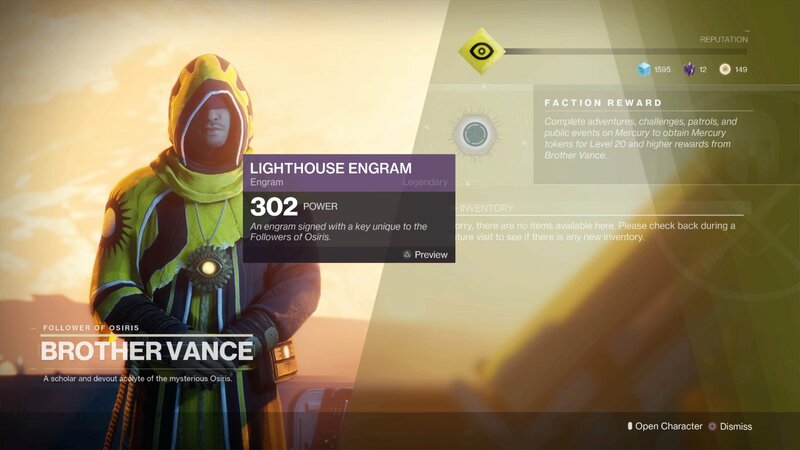 Here, you'll be able to trade in Mercury Tokens to Brother Vance in order to earn a unique Lighthouse Engram, which could quite possibly contain one of the brand new weapon or armor items slated to arrive with the Curse of Osiris expansion. Aside from this, there are plenty of activities to undertake on Mercury, not too far from Brother Vance's location. These Public Events as well as Lost Sectors, so you should effectively think of Mercury as more akin to the likes of the European Dead Zone on Earth, instead of the Traveler social hub. So, what else can you access in the Destiny 2 Curse of Osiris DLC expanion? 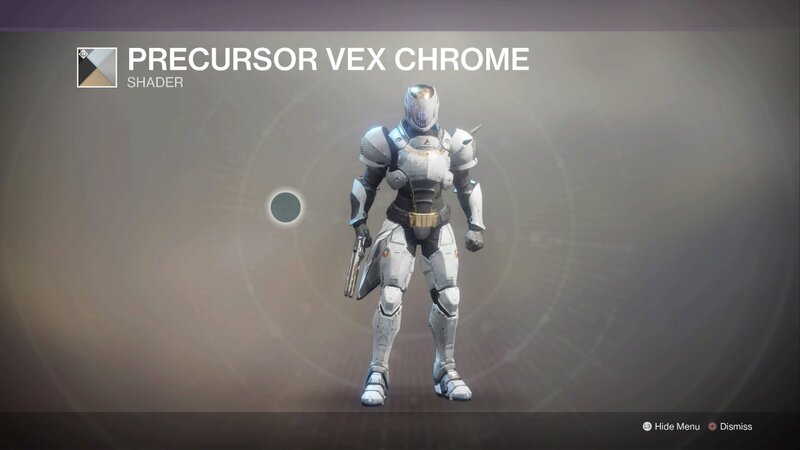 For a start, as soon as you boot up Destiny 2 after downloading the brand new expansion, you can head straight to Tess Everis in the Traveler social hub, who will immediatelt give you a brand new Illuminated Engram. 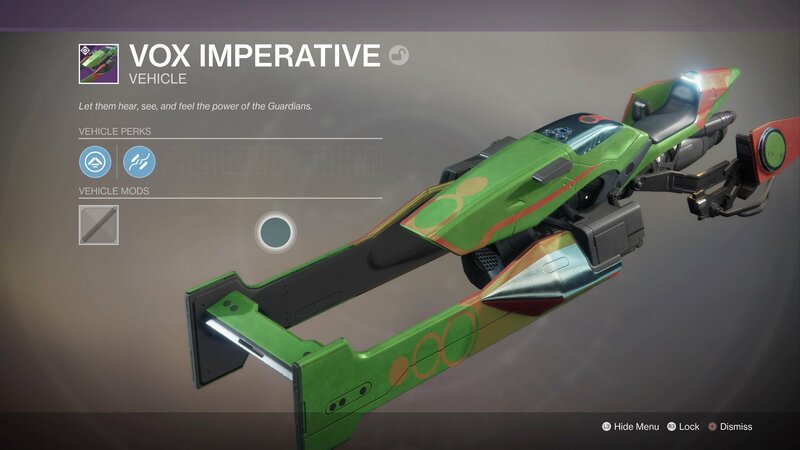 Similar to the Lighthouse Engram obtained through Brother Vance, the Illuminated Engram features new content exclusively for the Curse of Osiris expansion, including the brand new Sparrow pictured just below, as well as an assortment of sprays and emblems. But the new content doesn't stop at a single Sparrow. There's a whole horde of new Shaders, Transmat effects, and other items to obtain through the new Curse of Osiris expansion, some of which we've showcased just below. 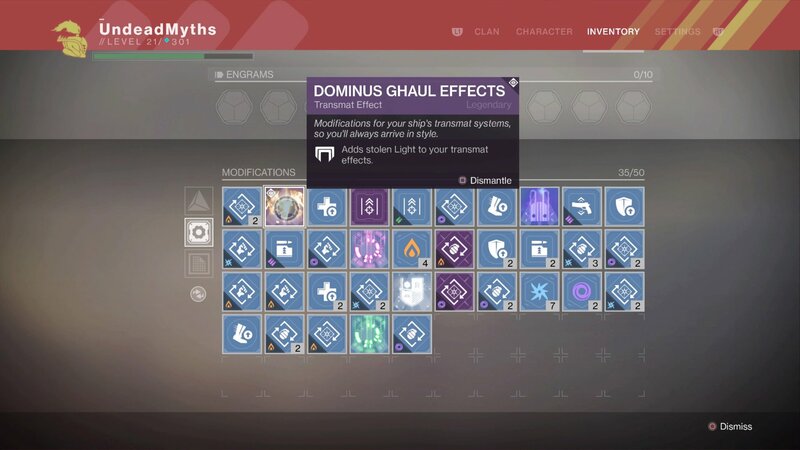 We should note that all of the new items listed here, whether Legendary or Exotic, can all be obtained through Tess Everis in the new Illuminated Engrams. You won't be able to find these unique items in Bright Engrams, and you'll need to level up beyond the initial level cap of 20 in order to earn yourself an Illuminated Engram. There's actually a brand new level cap system for Destiny 2 in place, exclusively for the Curse of Osiris expansion. Not only is the Power Level cap of your character now raised to 330, but the base level of your character (the one defined by XP) has also been raised. You can now level up to 25 through gaining XP, and we should note that a lot of the items earned in the Curse of Osiris expansion will often require you to be a higher level than 20 in order to equip them. This brings to a close our Destiny 2 Curse of Osiris DLC guides hub, but make sure to keep an eye on this guide, as we'll be updating it whenever we come across any new weapons or other items, as well as missions like Strikes.